The stock recovery is pretty limited, but that's by design. Its main purpose is to delete all or some user data and files, or to perform system updates manually with signed and verified delta update packages. 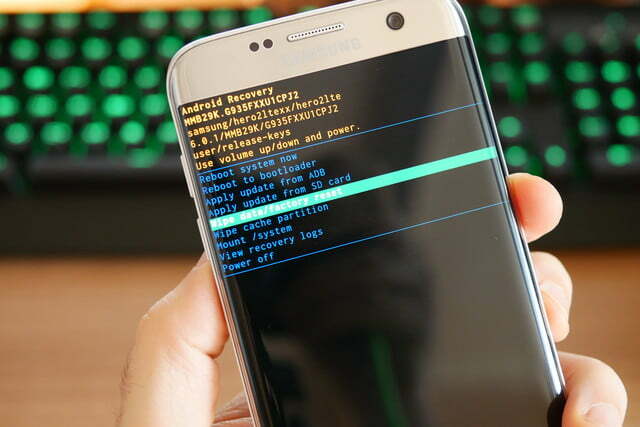 Normally, both these operations are started from the running Android system, but you can do things manually and boot right into recovery yourself. When you tell your phone to do a factory reset, recovery is what boots up and erases the files and data. Likewise with updates— when we restart to install an official OS update, it's done in recovery. Recovery is also where we go to manually install official OS updates we've downloaded from the Internet. It's very useful, but limited. Different manufacturers use different recovery methods but all perform the same basic functions — provide the tools needed to recovery a working system.